Set against the backdrop of 19th-century France, Les Misérables tells an enthralling story of broken dreams and unrequited love, passion, sacrifice and redemption  a timeless testament to the survival of the human spirit. 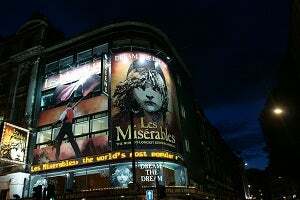 Featuring the songs “I Dreamed A Dream”, “Bring Him Home”, “One Day More” and “On My Own”  Les Misérables is ‘The Show of Shows’ (Newsweek). The Original Production will run until 13 July before the Queen’s Theatre closes for refurbishment. The All-Star Staged Concert will run at the Gielgud Theatre 10 August  30 November. The Queen’s Theatre will reopen on 18 December with the acclaimed new production. 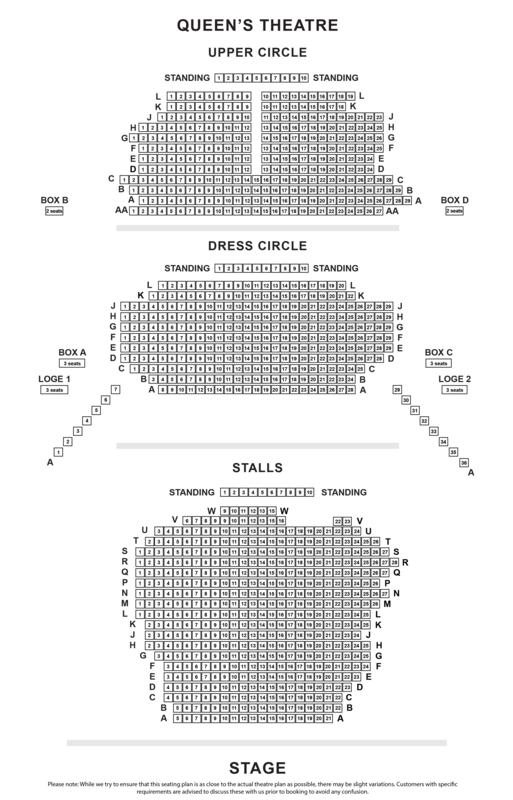 Check availability of Les Miserables theatre breaks which will include tickets to the show plus a choice of hotel.